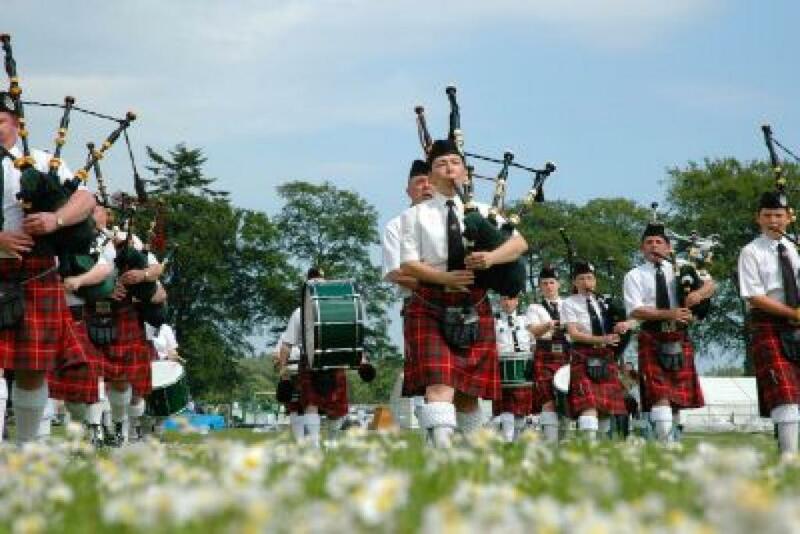 - Edinburgh Festival & Edinburgh's attractions. - Monument";Hamish the Highlands Cow; & beautiful Lochs and Mountains. Day1-2: departing in the late evening we travel overnight to Scotland, arriving in Edinburgh in the early morning for a tour of the famous sight-Edinburgh Castle, the Royal Mile, the Queen's Palace, and much more. In the afternoon we have free time to visit the museum of Scotland & shop in Princess Street, before continuing to our hostel. In the evening we enjoy a typical Scottish night out. Day 3: today we are invited to join the Scottish Highlands tour for a breathtakingly beautiful day out. Day 4: in the morning we depart for York, where we see York Minister, one of Europe's largest mediaeval Cathedrals & visit the city center with its mediaeval streets and grand Georgian town house. we depart from York in the afternoon for our journey home. 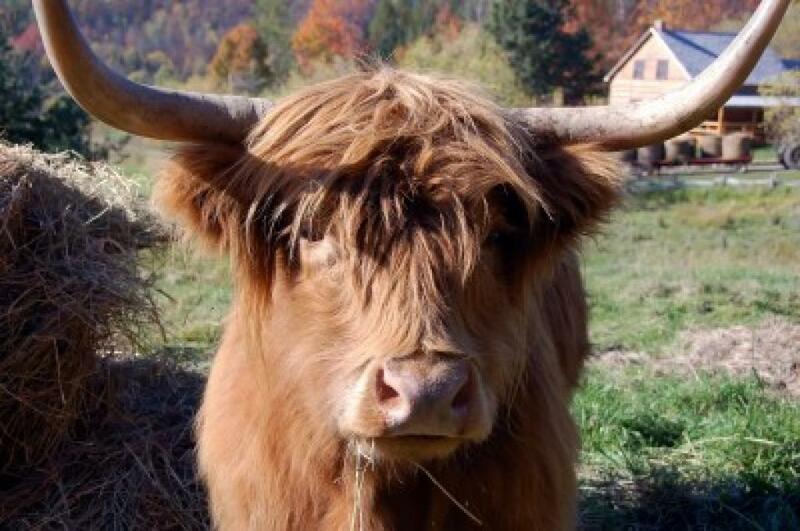 We travel north to see Scotland's magnificent monuments, Locsh and Glens: including the stunning views and awesome scenery surrounding Losch Lomond; and of course Hamish Scotland's most famous Highland Cow. 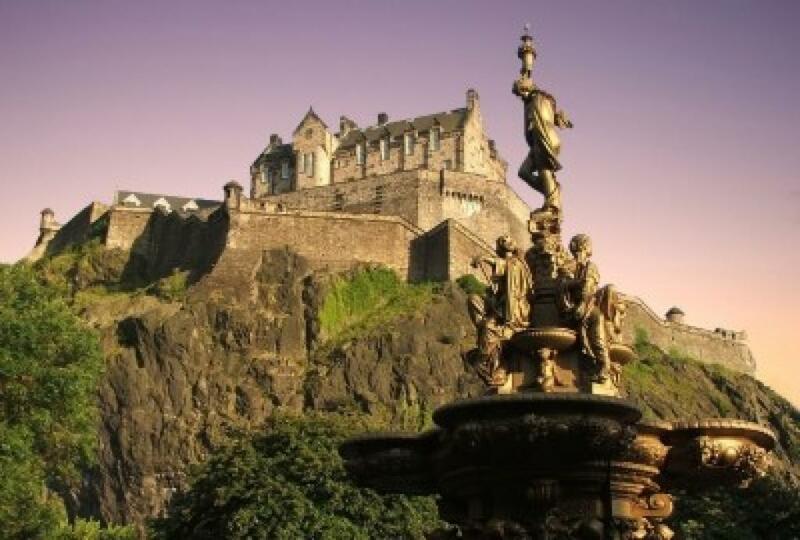 We see the Wallace Braveheart monument, and enjoy the guided tour of Whisky Distillery with free tasting.